Spotted Cow Review: Do You Buy Antibiotic Free Milk? 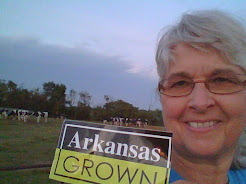 For the last couple of years, I have been hosting dairy farm tours for University of Arkansas nutrition students. We have had very interesting conversations about how we produce milk and the fact that milk and dairy products are among the most highly regulated foods in this country. Many students state that they buy a particular brand of milk because it states it contains no antibiotics and they feel it is safer than the other brand. Is this marketing at its best or worst? Although we sometimes find it necessary to treat cows with antibiotics when they are ill, the milk from those cows is discarded and does not go into the milk supply. Milk from a treated cow will be tested by our dairy cooperative lab and declared antibiotic free before it can be returned to the supply. It is illegal for any dairy farmer to sell milk that might contain antibiotics and we take the responsibility to produce safe milk seriously. Each load of milk is tested for antibiotic on the farm before it is loaded onto the milk transport truck, before it is unloaded at the processing plant and at least two more times before processing occurs. 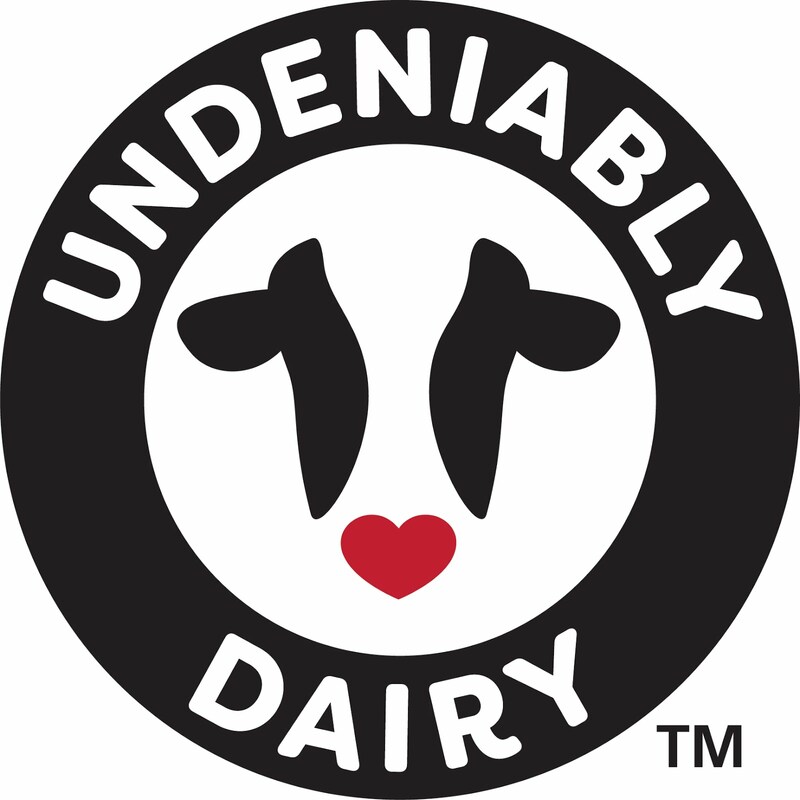 Strict U.S. government standards ensure that milk is wholesome,safe, and nutritious. More information about dairy food safety can be found at http://www.midwestdairy.com/ or http://www.dairyfarmingtoday.org/. Once our milk leaves the farm for processing we have no say in how it is labeled. In my opinion, milk that is labeled "No Antibiotics" or "Antibiotic Free" is misleading because NO milk is sold with any antibiotic. Marketing is a great tool in any business and consumer choice is important but I think when labeling leads to increasing doubt about the safety of our food it is an injustice to the consumer and the farmer. What do you think? So does this apply across the board? I am trying to be "antibiotic free" because my daughters have been sick a lot with some kidney issues and have required a lot of antibiotics in their own system. I do not want to pour it into them from yet another source. So buying "organic" milk is not a big deal? I buy from the local creamery which does not advertise as antibiotic free, I buy there because it is cutting out the middle man of the grocery store. So it probably is antibiotic free then? It is illegal for any dairy farmer to sell milk that has any medication or antibiotic. There is a great fact sheet about milk safety at http://www.midwestdairy.com.